Cosmetic eyelid surgery (blepharoplasty) has helped countless patients look younger and more refreshed. Just a slight eyelift can achieve a lot, which may explain why the procedure remains very popular at our Victoria, TX plastic surgery center. To ensure good results from surgery, it's important that patients prepare for recovery and know what to expect. Understanding the side effects of surgery and what healing process involves lets patients know what they can do to prevent complications. 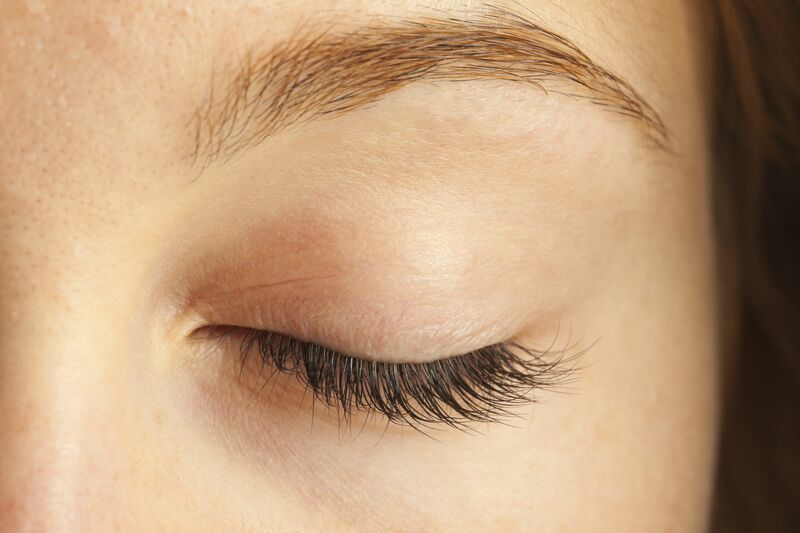 With that in mind, let's go over the recovery process for eyelid surgery patients. Rest is a major part of recovery, which is why it's so important to take time off from work to focus on healing. Patients will usually want to take about two weeks off from work. This will allow the major side effects of surgery to pass, and ensures patients are well enough to return to most of their normal activities. For people who work in physically demanding or dangers professions, additional time off may be required. If not time off, the patient may need to avoid performing certain tasks on the job for another week or so just to be on the safe side. Pain and soreness around the eyes is common after eyelid surgery. Patients may be prescribed pain killers to address their discomfort. Over-the-counter pain medications can be used to reduce discomfort once the major pain has subsided. Bruising and swelling are both common side effects after any sort of surgery. These side effects tend to be most pronounced in the first two weeks after surgery. Minor discoloration tends to last for another week or so, and residual swelling may last for another few weeks. To help prevent infection and irritation of the eyes, patients will be given lubricating ointment for the eyes as well as moisturizing eye drops. These should be used as directed to help soothe these eyes in the early phase of healing. Direct exposure to sunlight can lead to acute light sensitivity, discomfort around the eyes, and poor post-op healing. If you do need to step outside in the first weeks after surgery, be sure to wear sunglasses and a hat with a brim. The shade will protect your vision and the incision sites. Patients will have a few follow-up visits with their plastic surgeon to make sure that they are healing properly. Be sure to attend all of these visits as scheduled. You surgeon will be able to monitor the rate of recovery and offer suggestions to improve the healing process. This also allows you to voice any questions or concerns that you may have. The incisions for eyelid surgery are small and carefully concealed to minimize visible scarring. For upper eyelid surgeries, the incisions are placed in the natural eyelid fold. In lower eyelid surgeries, the incisions are placed below the lower eyelashes. As patients continue to heal, the minor scarring will continue to fade and become even less noticeable over time. For more information about eyelid surgery and your many other options for anti-aging and wrinkle reduction, be sure to contact an experienced cosmetic surgeon. The team at South Texas Plastic Surgery is here to help you look rejuvenated and refreshed.